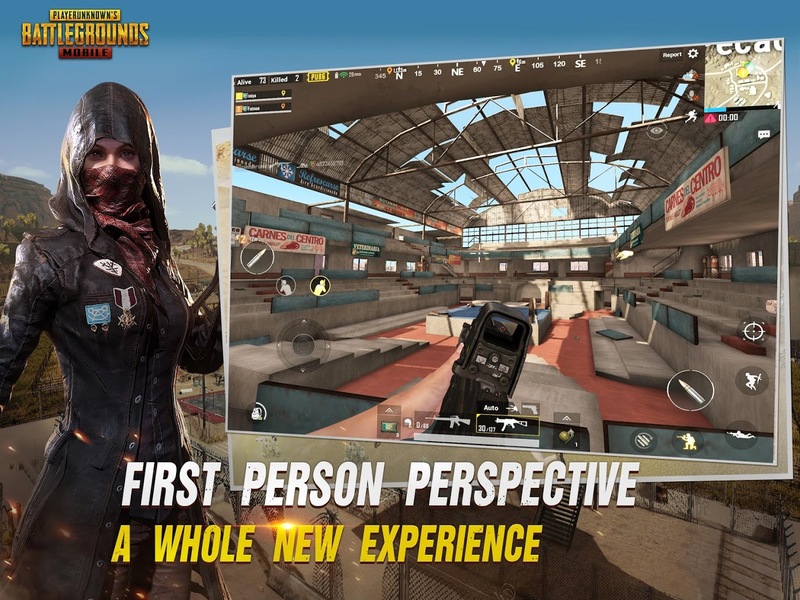 The developers for the mobile version of PlayerUnknown's Battlegrounds aren't wasting any time by adding many new features before the inevitable release of Fortnite on Android. Lucky for us that means we get to play around with a few new changes thanks to the recent 0.60 update. The two most notable additions are the new Royale Pass system that earns players various rewards, and a first-person perspective mode that finally gives fans an easy way to enjoy FPS gameplay. The above video goes into more detail of what the new Royal Pass system adds to PUBG Mobile, and like most free-to-play games you can expect something overly convoluted in order to keep you confused as to how much money you are spending, and what exactly you will get in return. I mean seriously, how many other games out there require a ten minute video to explain their monetization methods? Here is how it works. You can now unlock battle points, cosmetic rewards, and experience boosters as you play the game and rank up your Royale Pass. You can do this for free, but there are also two paid tiers that offer more rewards. The Elite upgrade is the cheapest option at 600 Unknown Cash ($10), and with it, you receive 2000 UC worth of rewards including a rare weapon, rare sweatshirt, and an unlocked weekly elite mission. The Elite Upgrade Plus normally costs 4,500 UC ($74.98), but it is currently discounted to 1,800 UC (you can't purchase 1,800 outright, so you will have to buy 2,100 for $34.98). With this purchase, you will unlock 8000 UC worth of rewards including 20 ranks worth of Royale Points, a few rare weapons, aircraft, and clothing skins, as well as an unlocked weekly elite mission. Of course, the Royal Pass system isn't the only addition in the 0.6.0 update. You can now play in a first-person view by switching to "FPP" on the start screen. You'll find the dialog box to switch from TPP (third person view) to FPP right underneath the Start button in the upper left corner. You are free to change back and forth as much as you like, but you will have to do so on the start screen. There is no way to switch your view on the fly when in a match. Now, since this is such a monumental update for fans, I would be remiss if I didn't mention all of the other additional changes that came with this update, but since there are so many, I'm just going to paste the full changelog below for your viewing pleasure. - Royale Pass Season 1. - Mini-Zone: A smaller map, more resources & air drops! - Weapon & airplane finishes. - View weapons in the new Armory. - Pistols now get their own UI. - Melee weapons can destroy tires. - Individual teammates can be muted. - Able to link 2 social networks. - New items in the shop. - Items can be gifted. As you can see, there is a lot of new stuff to check out. 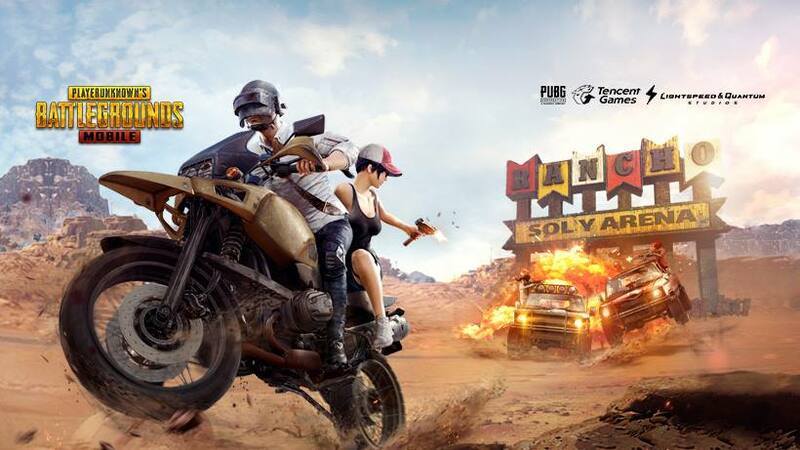 The PUBG Mobile 0.60 update is indeed a big one, and I have a feeling fans are going to be very happy with it. Sure, the Royal Pass system has some questionable pricing if you choose to go with the Elite or Elite Plus upgrades, but at least free players can still get on the fun and enjoy what it has to offer, even if it's limited at that level. For me, the biggest addition worth mentioning is the new first-person view, and after playing a few rounds, I must say it is now my preferred way to play. At the very least, PUBG Mobile keeps getting better with each new update, so as far as I am concerned, that's a win for all of us.